Marijana Cvenček moved from Bosnia and Herzegovina to Seattle in 2001 to start her journey towards becoming an architect. Since completing her undergraduate degree at the University of Washington in 2005, she has honed her skills on mixed-use urban developments. With the understanding that the built environment has an important impact on one’s well-being, Marijana strives to bring thoughtful design closer to the everyday user, and actively creates better cities through her work by advocating for smart growth and strong communities. Marijana became a licensed architect in 2013, and was a recipient of 2017 AIA Seattle Young Architect Award. She leads the Architects in Schools Program under AIA Diversity Roundtable, and also serves as a vice-chair on the Wellspring Family Services’ Associate Board. 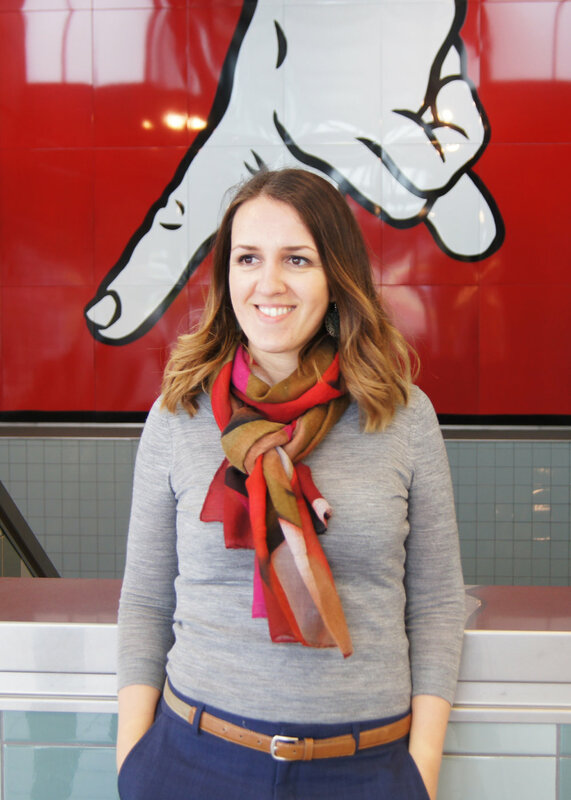 When not “architecting around” Marijana enjoys biking, skiing, and cozying up with a good book.